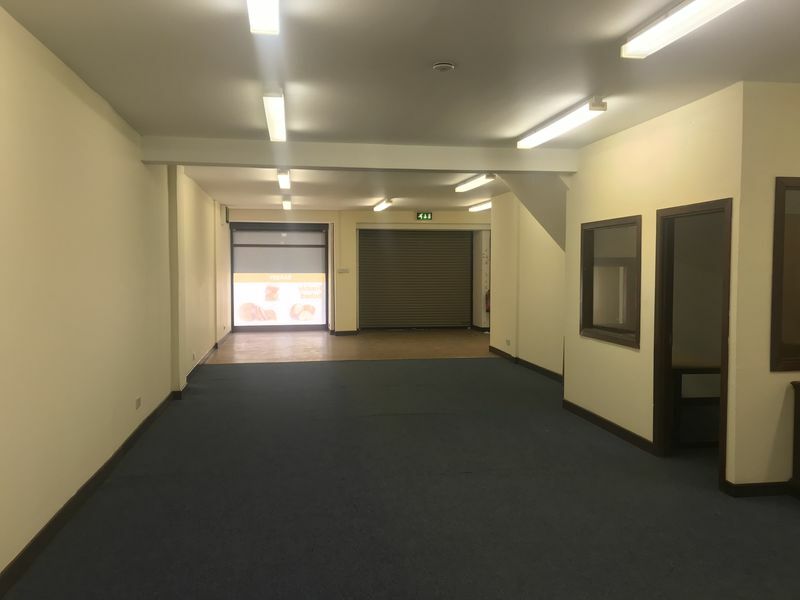 Egans Business Centre is delighted to present a number of retail units to let. 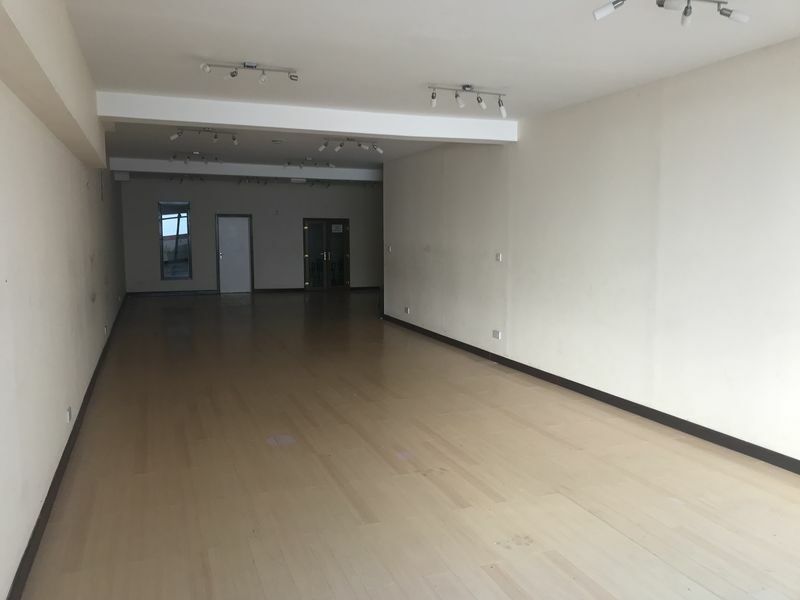 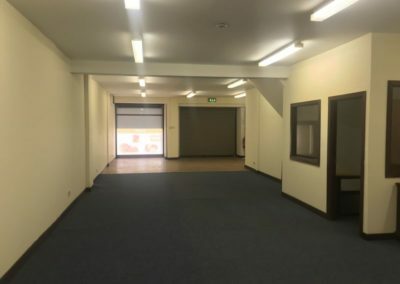 The units are suitable for a multiple of uses with neighbouring business Centra, House of Lights, Floors Direct but a few. 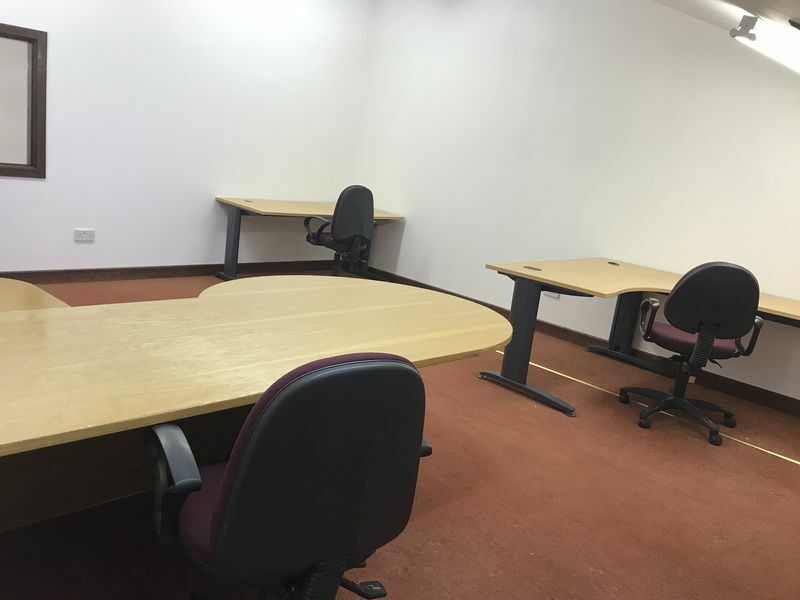 The units are available in various sizes with good display windows, excellent lighting, double doors broadband. 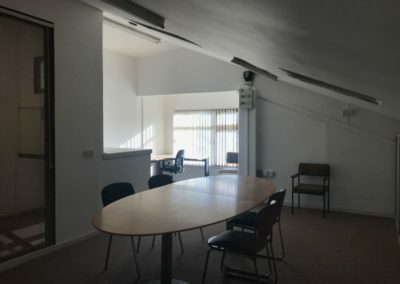 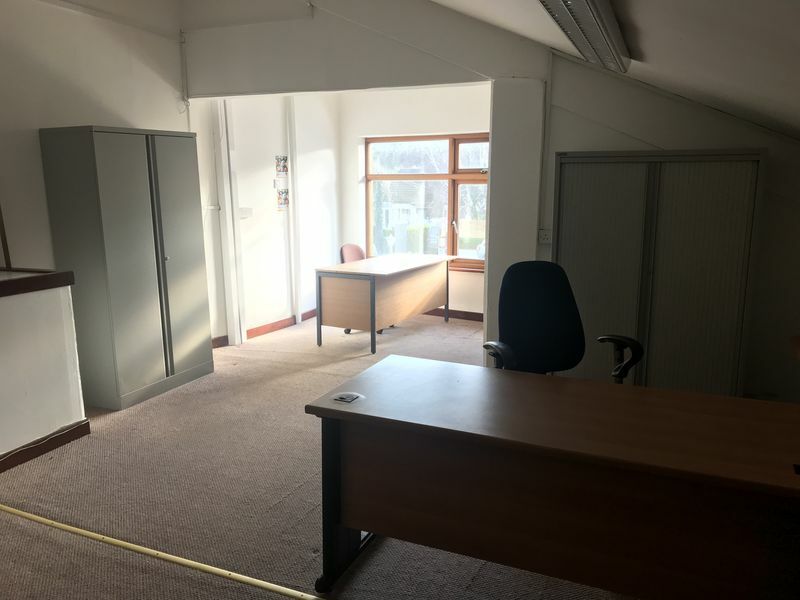 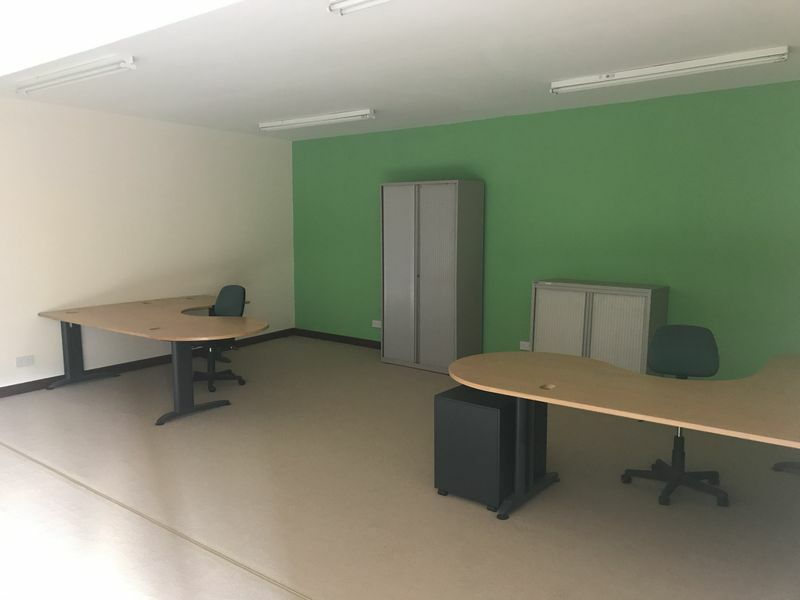 Egans Business Centre enjoys a large amount of parking spaces to the front of the premises which is accessed from Dargle road leading to the N11/M50 and Bray town. 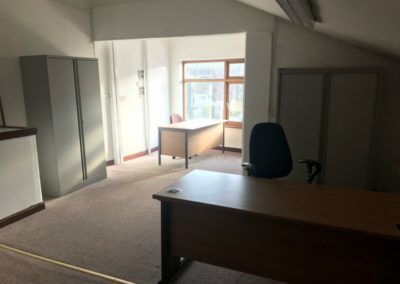 Egans Business Centre is immediately off the N11/M50 northbound and southbound. 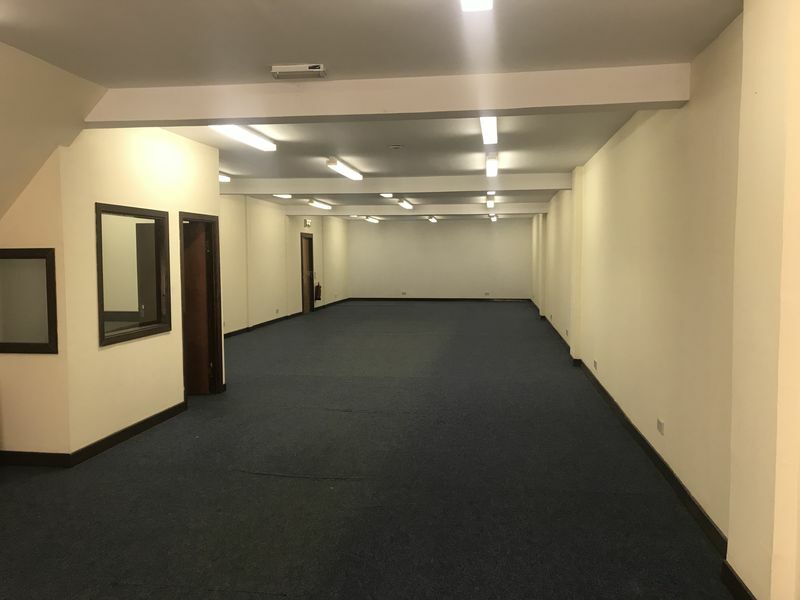 If you wish to view the retail units please phone 01 2868221 or 01 2116557 between 10.00am – 5.00pm week days. 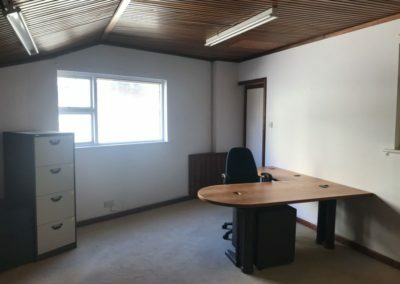 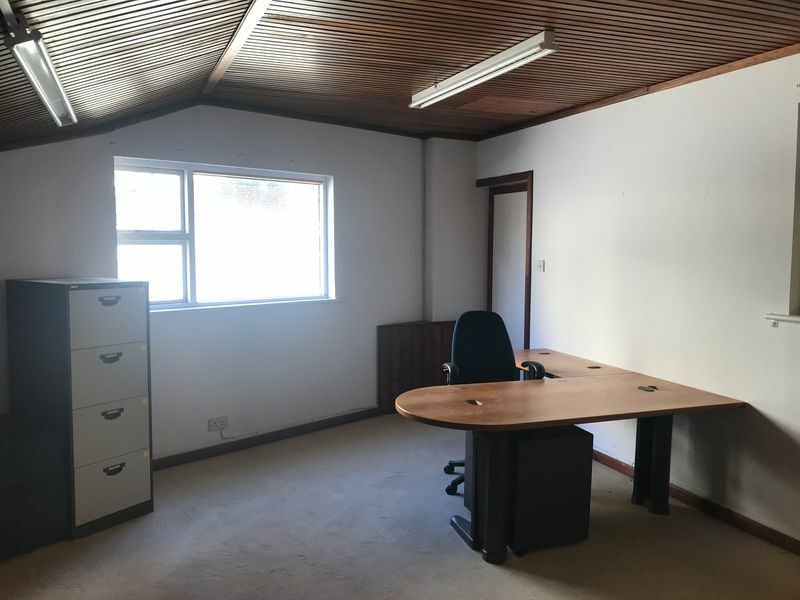 Egans Business Centre is pleased to present a choice of first floor offices to rent. 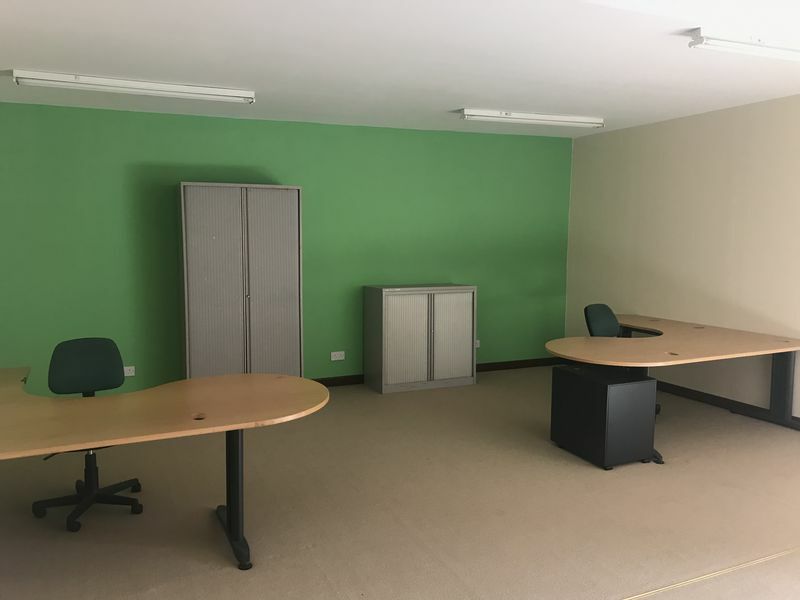 the offices rage in sizes from smaller one person office to larger office spaces. 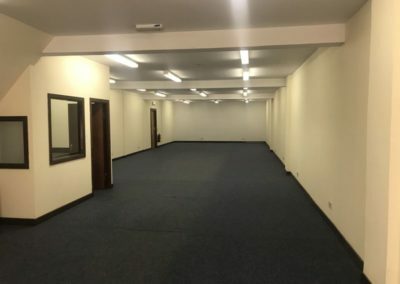 The provide bright and spacious office accommodation with broadband connection. 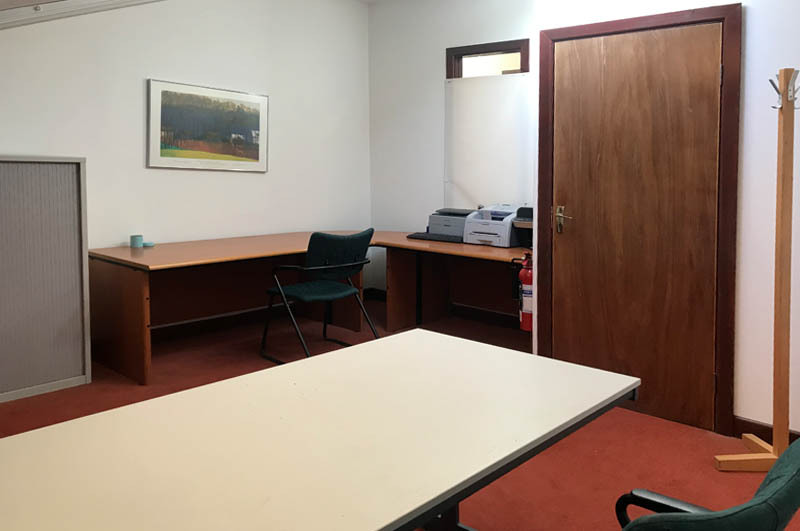 The offices are in a extremely accessible location immediately off the N11/M50 northbound and southbound. 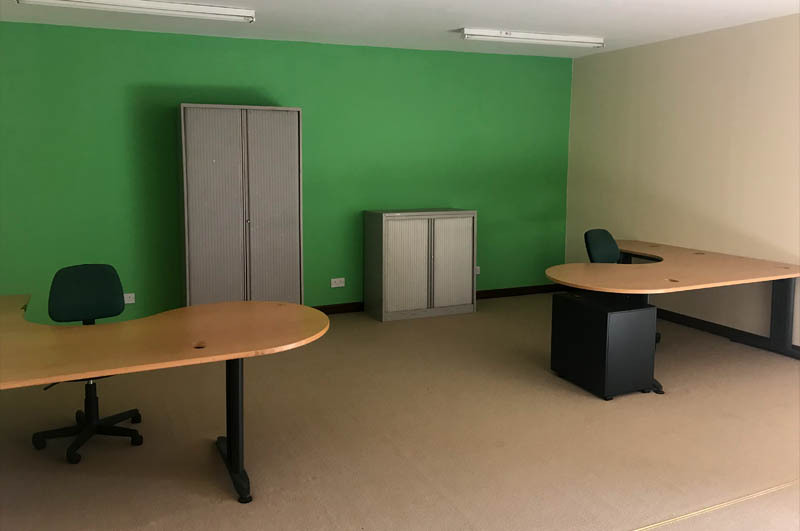 Egans Business Centre has ample parking with excellent neighbouring business Centra, Kitchen & Bedroom Perfect, Elite bathrooms but a few. 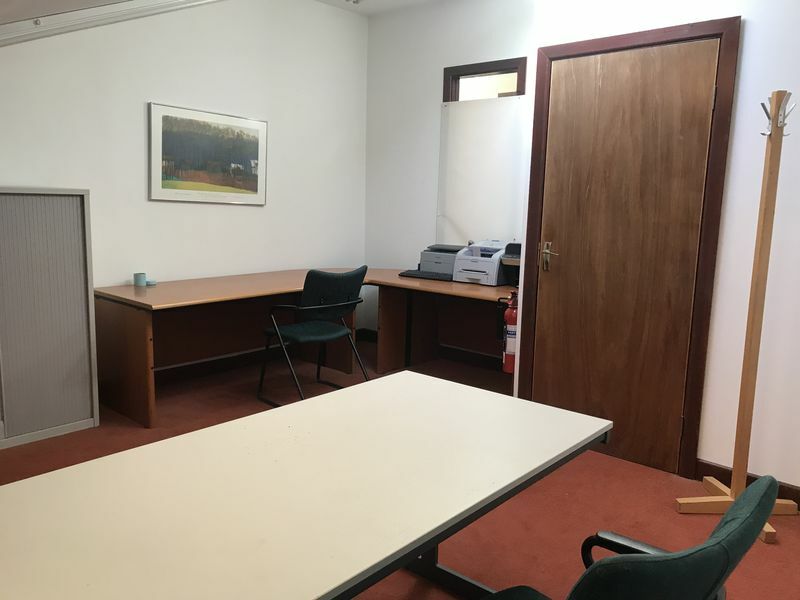 If you wish to view our range of offices, please phone 01 2868221 or 01 2116557 between 10.00am – 5.00pm week days.